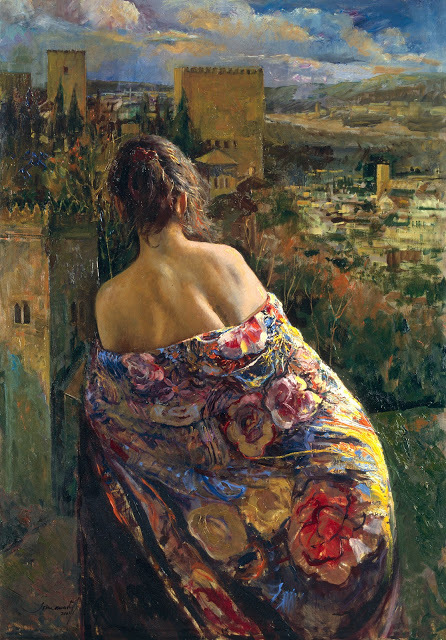 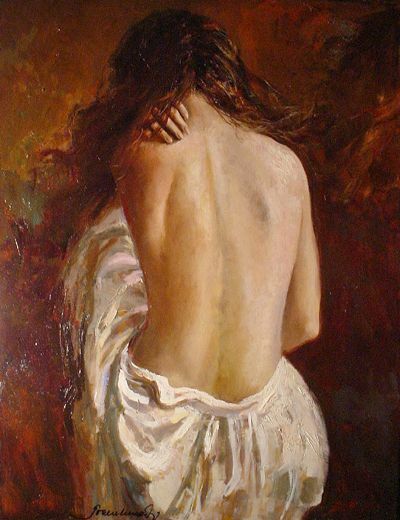 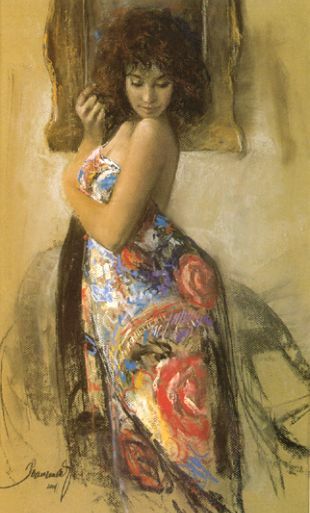 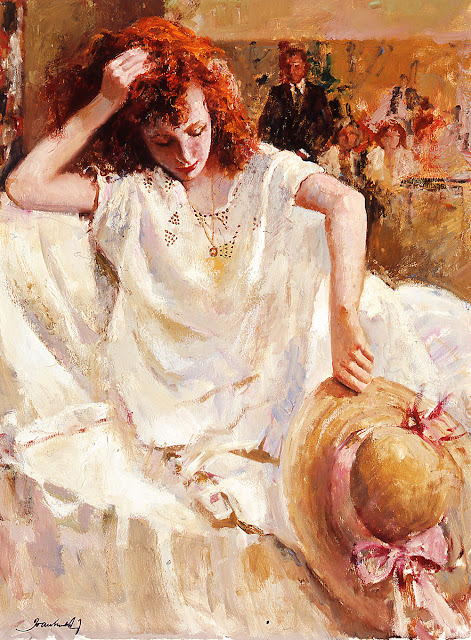 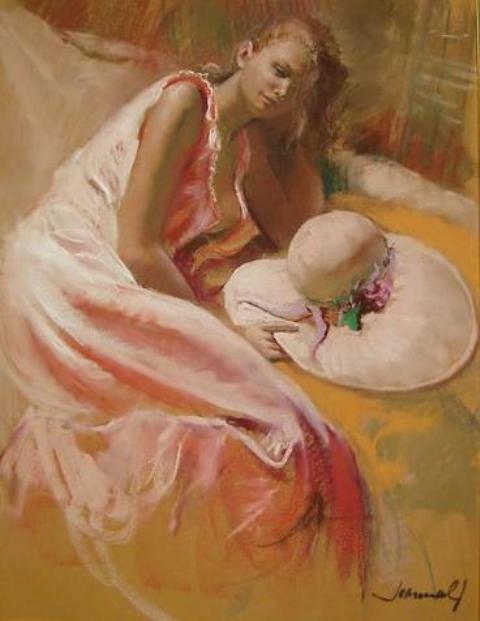 Joan Marti is a Spanish Figurative Painter who was born in Barcelona. 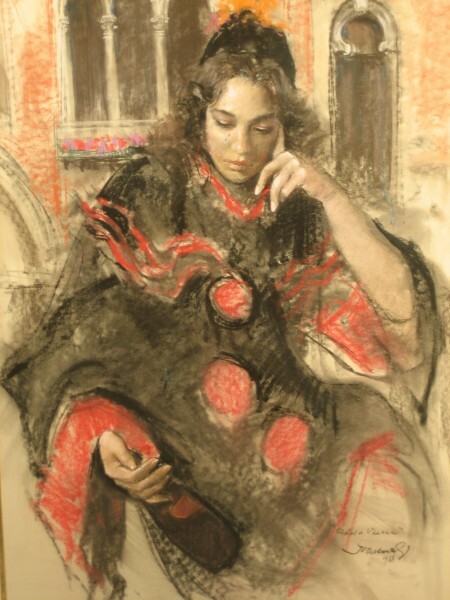 His artistic skills were perfected in Academia de Valls and then at The Escula de Bellas Artes de Sant Jordi in Brcelona. 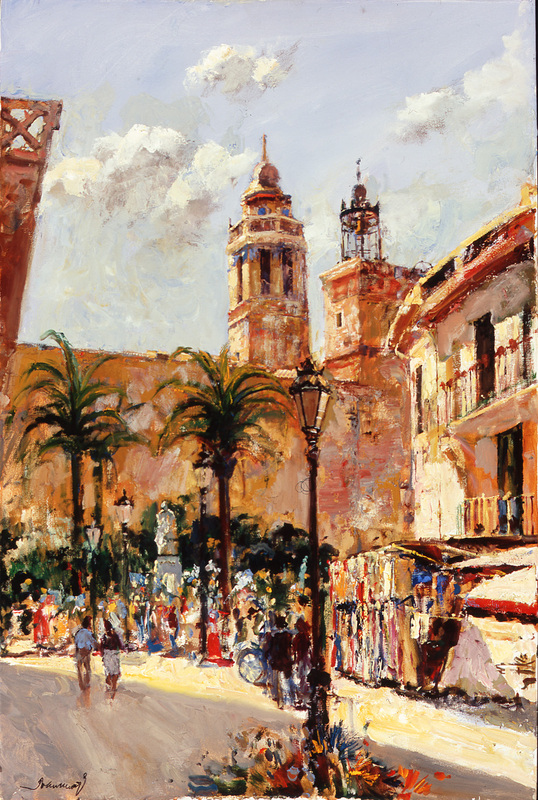 His first exhibition was at Galeria Atenea in 1959 in 1959. 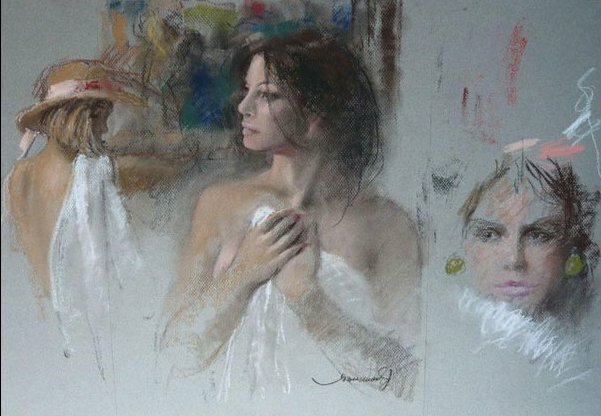 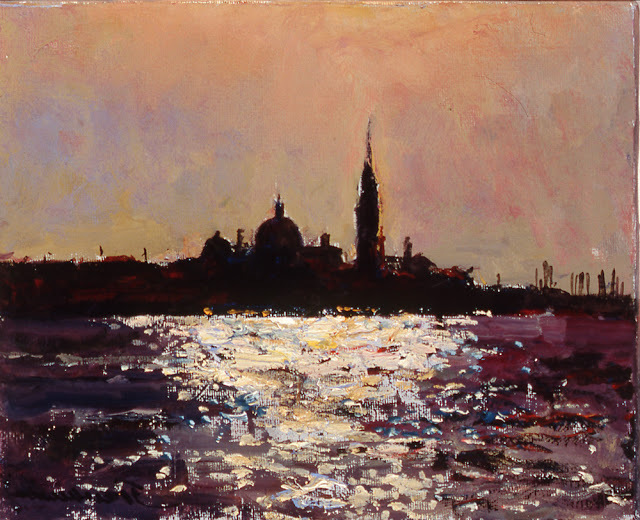 He has a refined mastery of all the painting mediums: pastels, charcoal, oils, pen and ink etc. 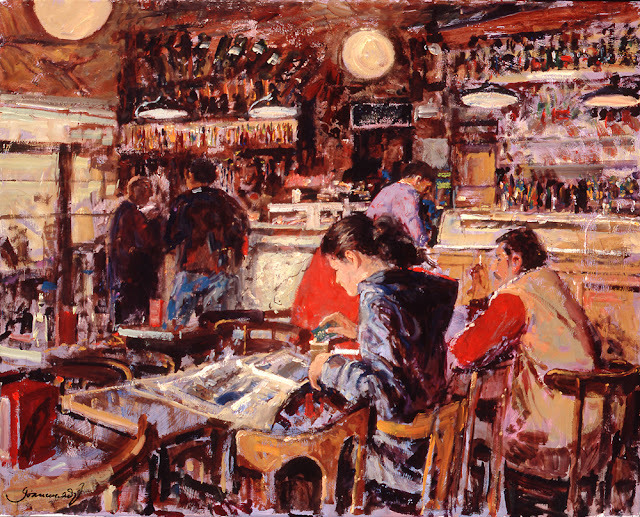 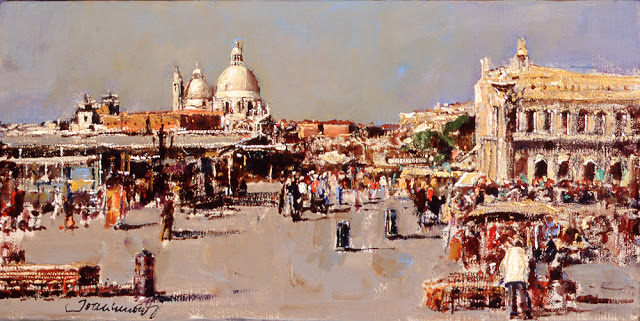 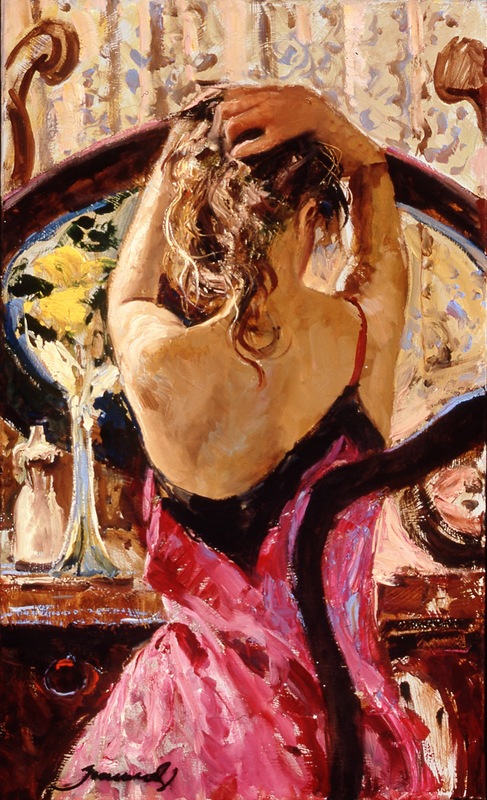 He loves to paint human figures, seascapes, landscapes; still life’s and character studies. 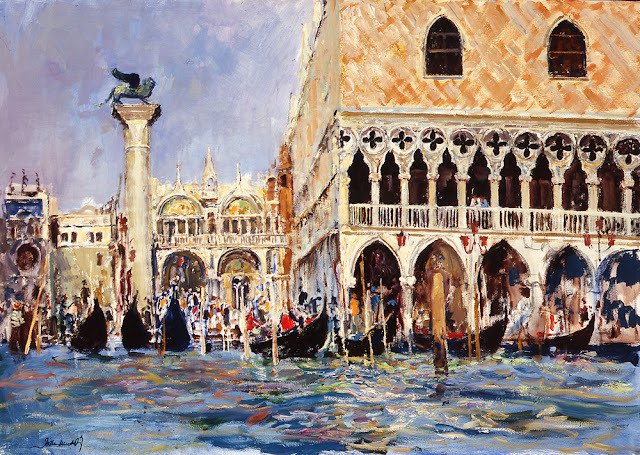 His paintings are in many private and corporate collections in various countries throughout The United States, Europe, Japan. 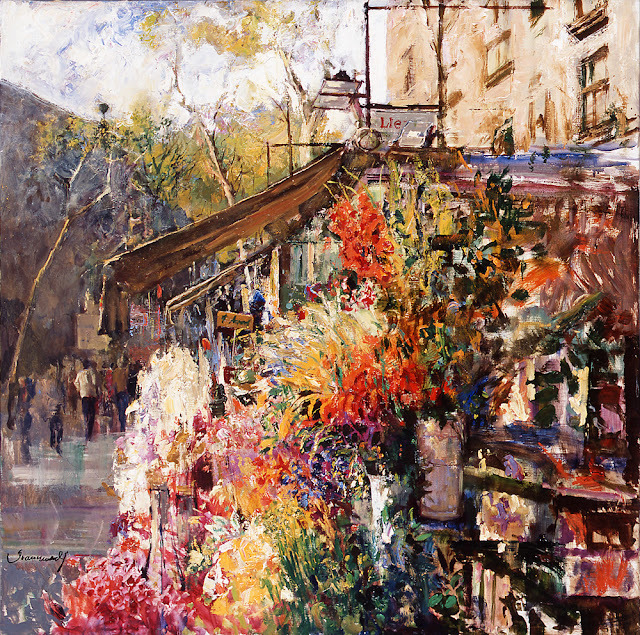 He had numerous art exhibitions in New York, Brussels, Miami, California, Washington, Paris and Throughout Spain.